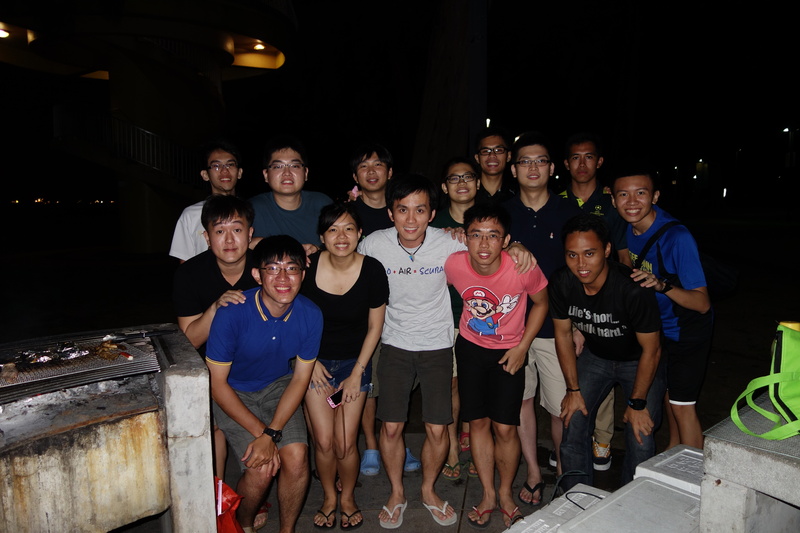 The first instructor gathering were successfully held on 11/01/2014 at East Coast Park. The event was held with the aim to bond all the instructors be it ex or current instructors. It also allows the instructors to reminisce and exchange their views while allowing the current instructors to express gratitude to the creators of the legacy that had been passed on. As the saying goes, “Work, play, train, rest we are the best” the instructors must have enjoyed themselves well on this night.